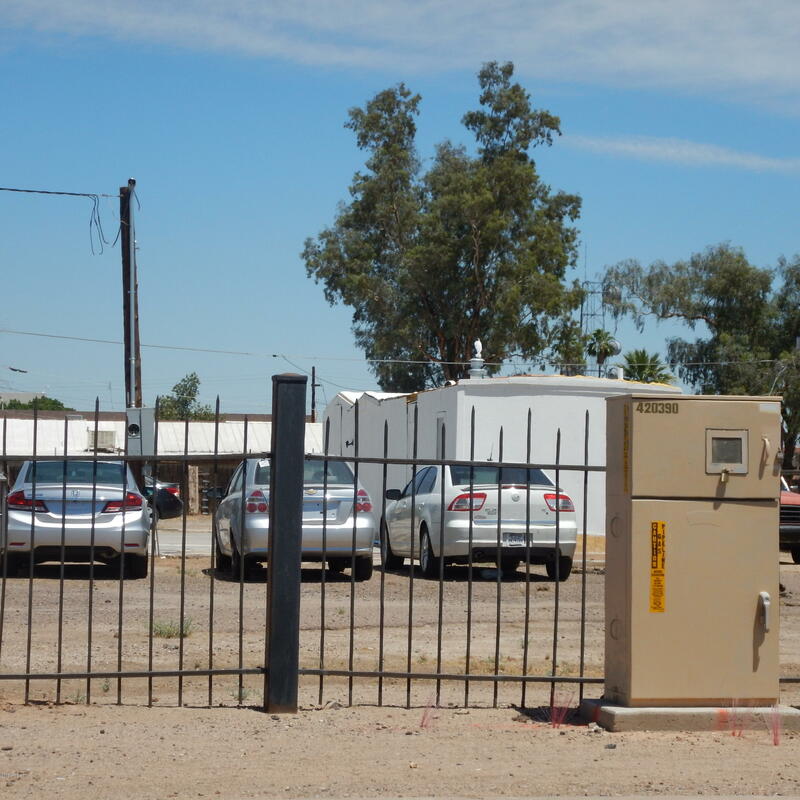 This property is located in an ''Opportunity Zone'' for federal tax incentives and increased investment potential in Phoenix! 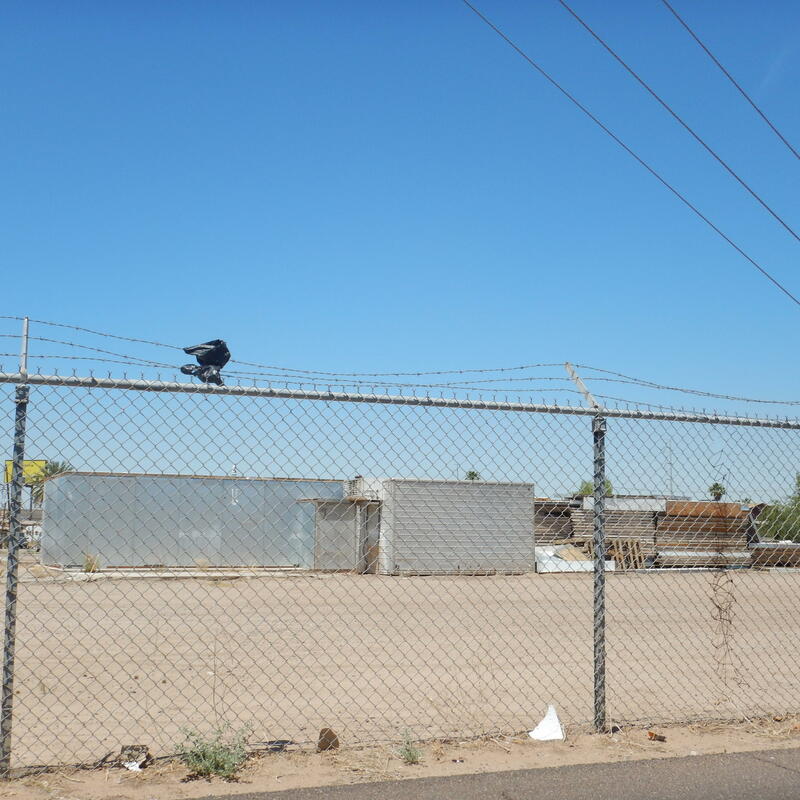 2.37 acres with 349' street frontage on Monte Vista, 259' frontage on 21st Ave and less then 100' from Grand Avenue! 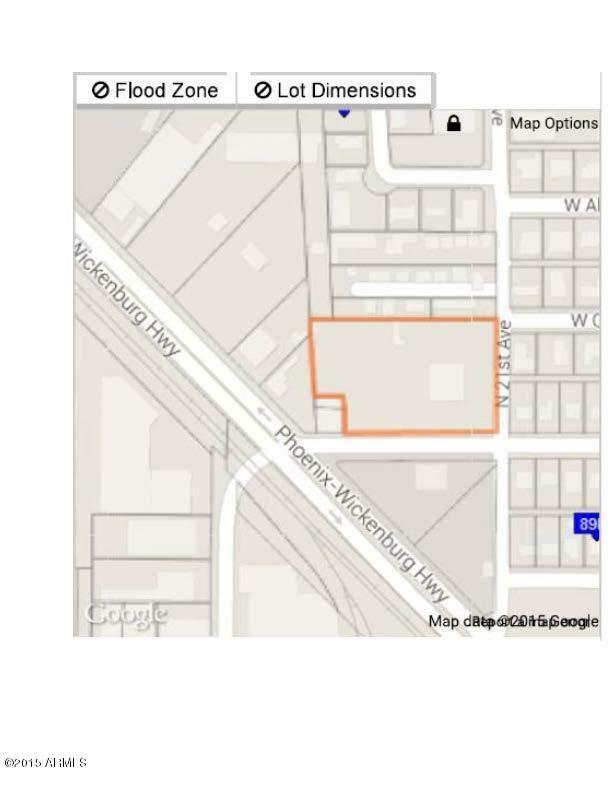 Added bonus, it's 2 blocks West of the Arizona State Fair Grounds C-3 District -General Commercial allows for hundreds of uses including uses permitted C-2 and C-1. 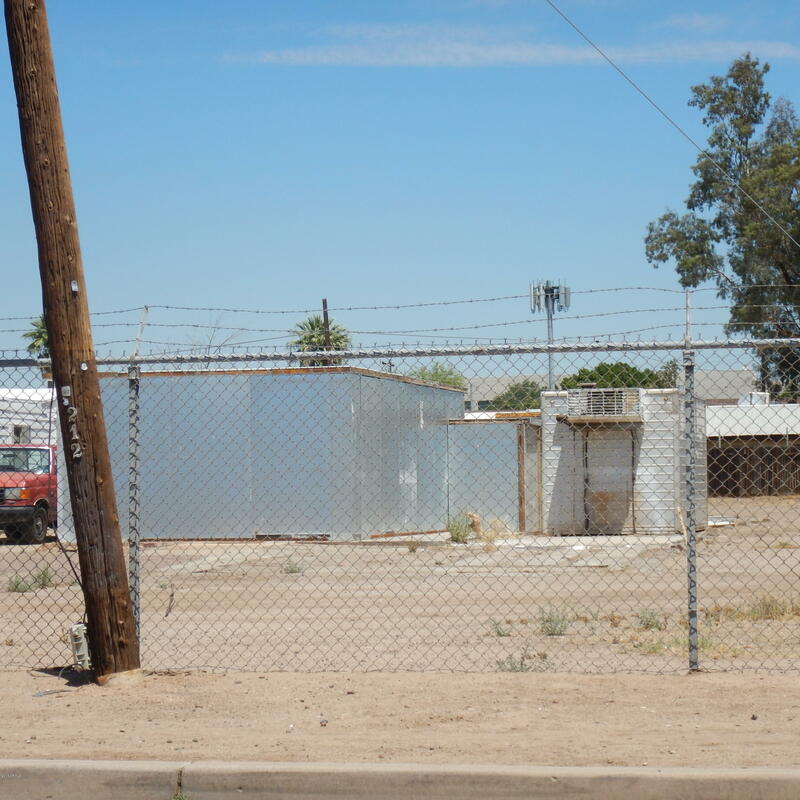 Property is paved and all utility in and connected to temporary structure. 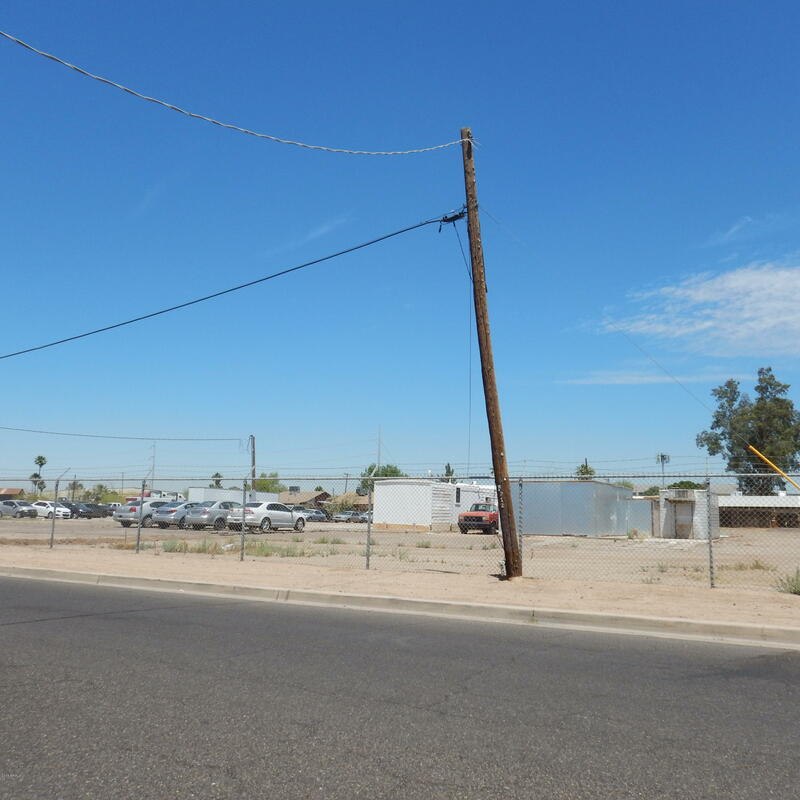 Less than 1.5 miles to Interstate 10 and Interstate 17! Temporary fencing in place. Seller may carry for the right offer! 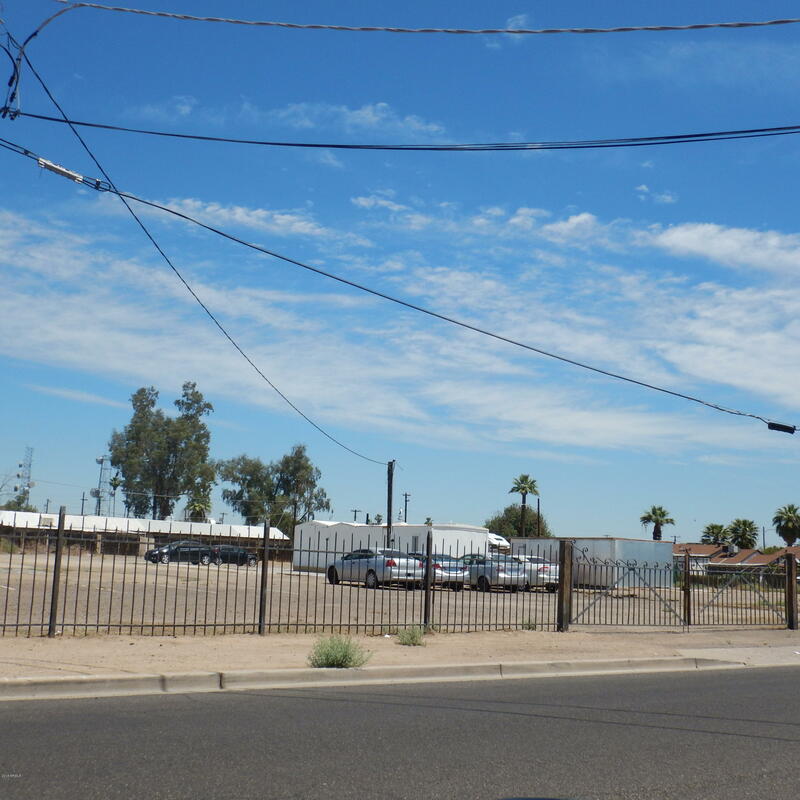 Arizona Opportunity Zone! May qualify for federal tax incentives!